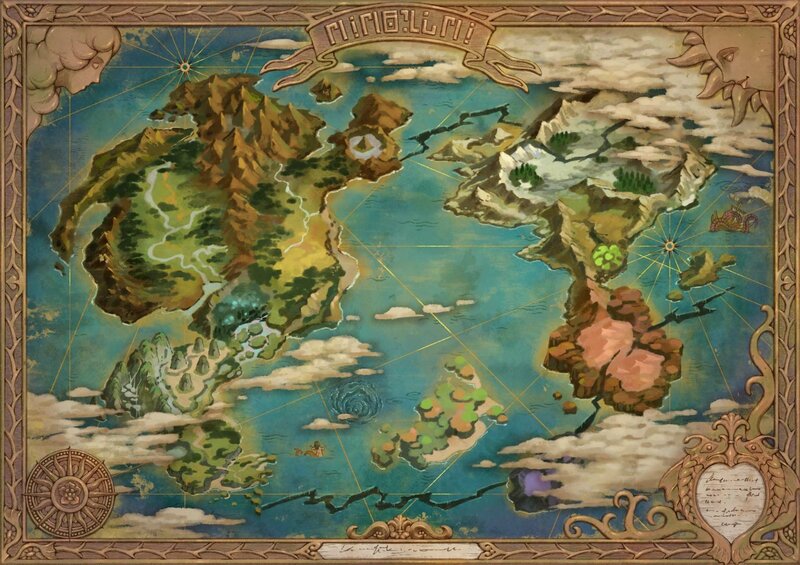 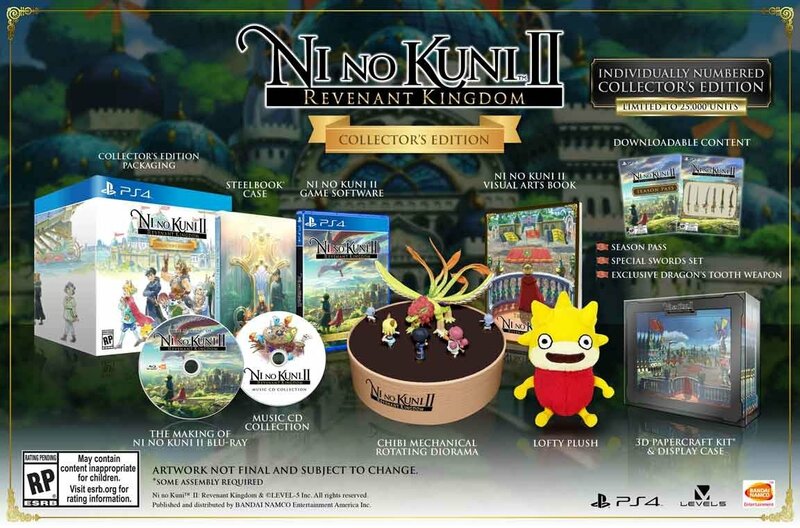 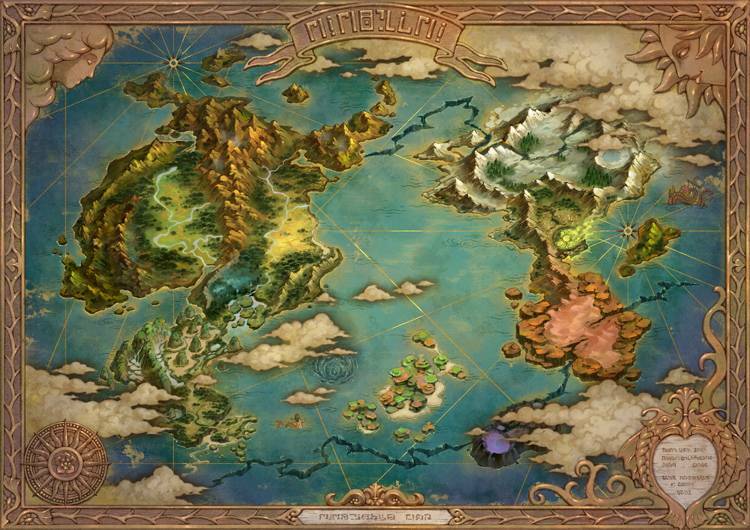 Order Ni no Kuni II Revenant Kingdom's Collector's Edition at Bandai Namco Store and receive an exclusive replica map! 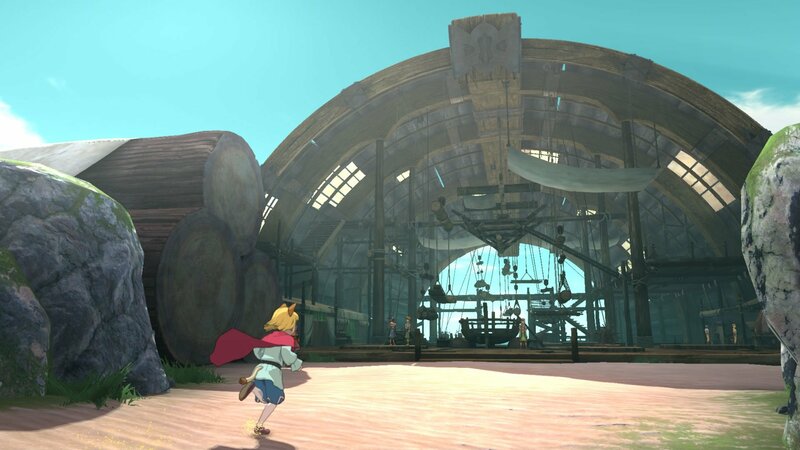 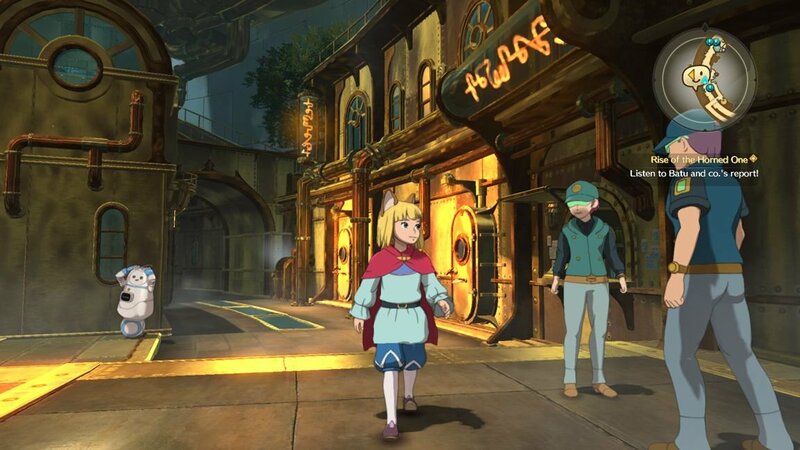 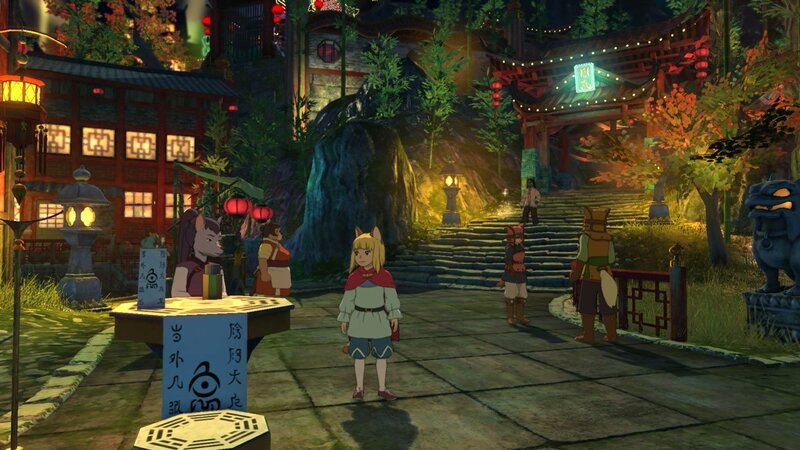 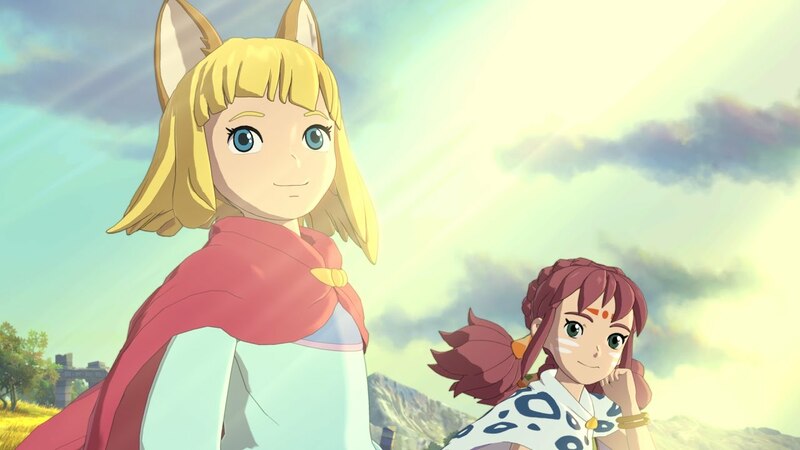 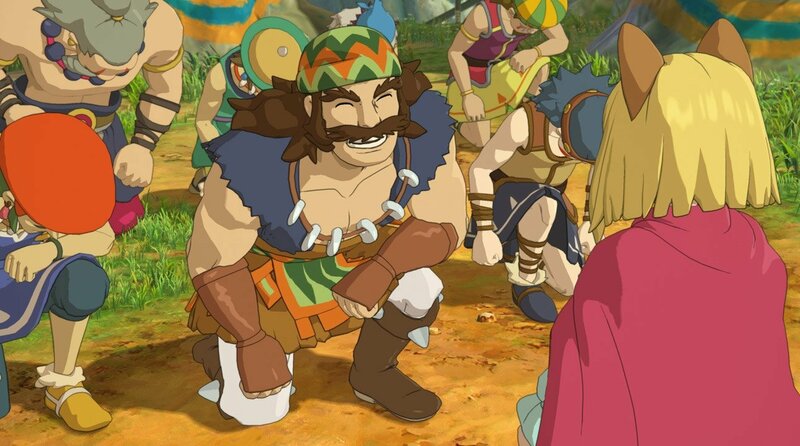 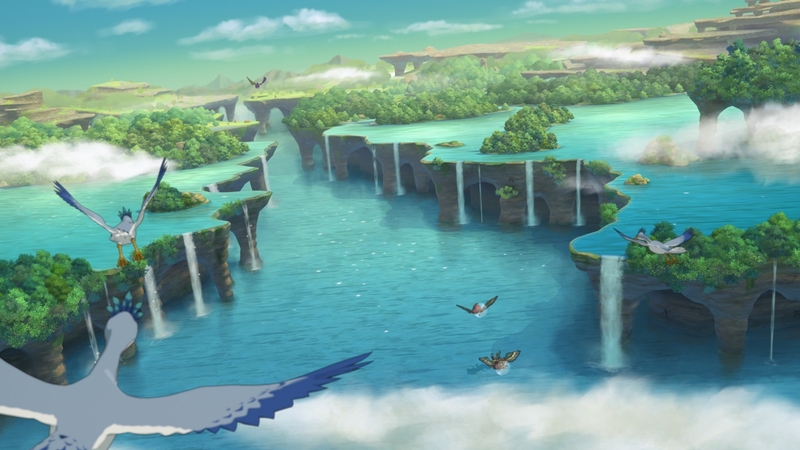 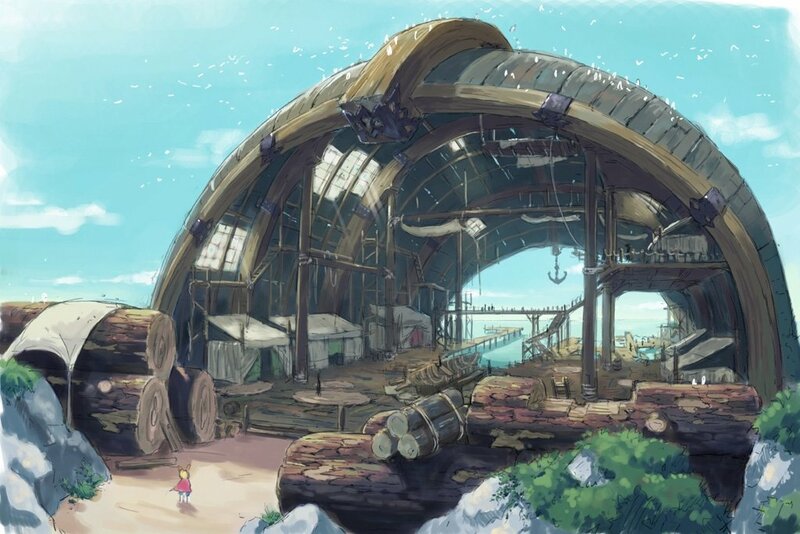 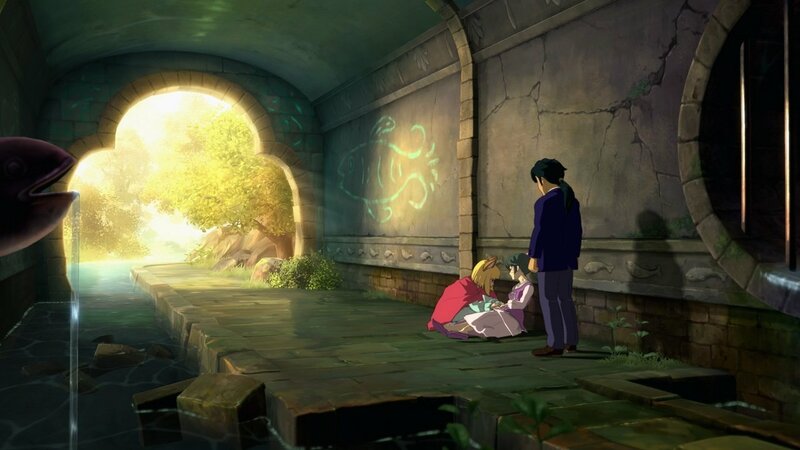 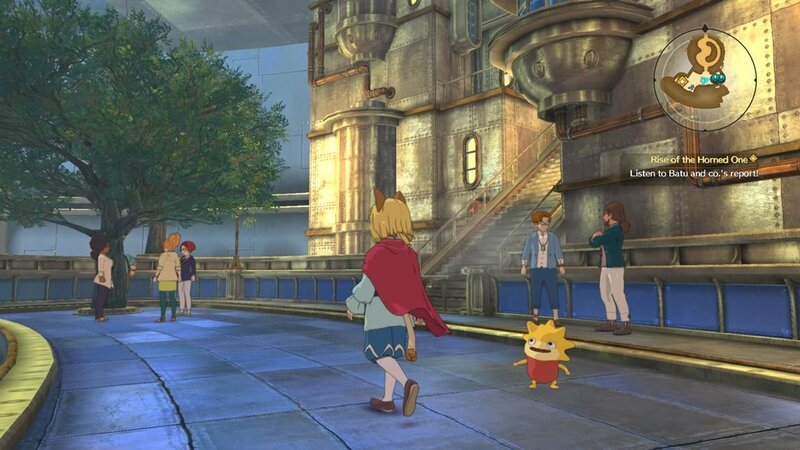 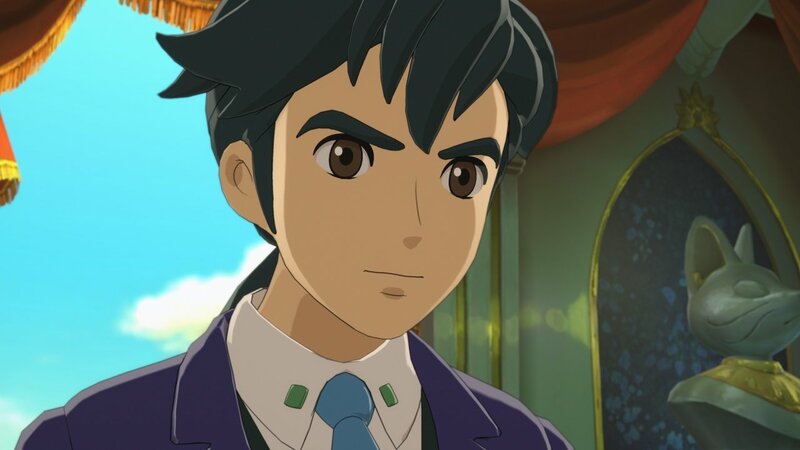 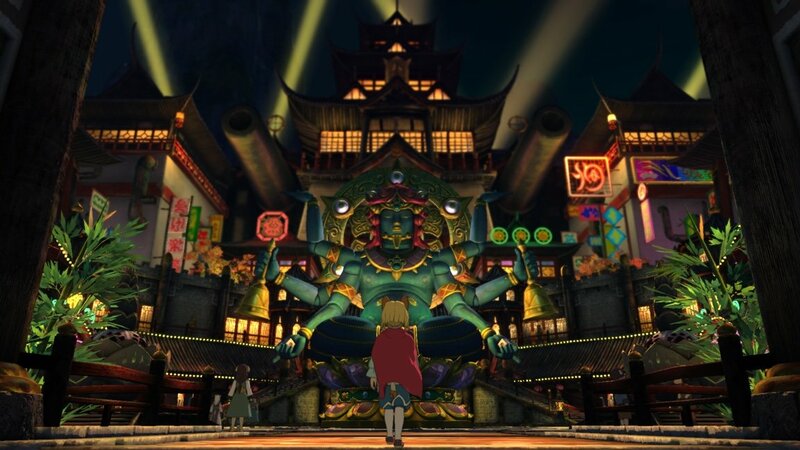 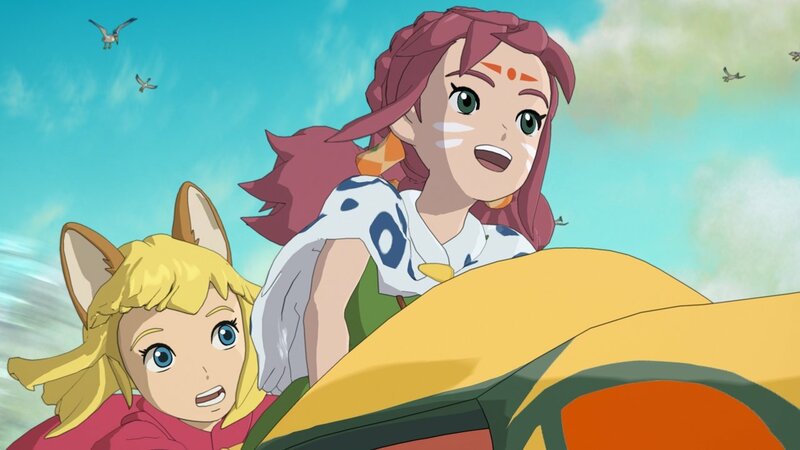 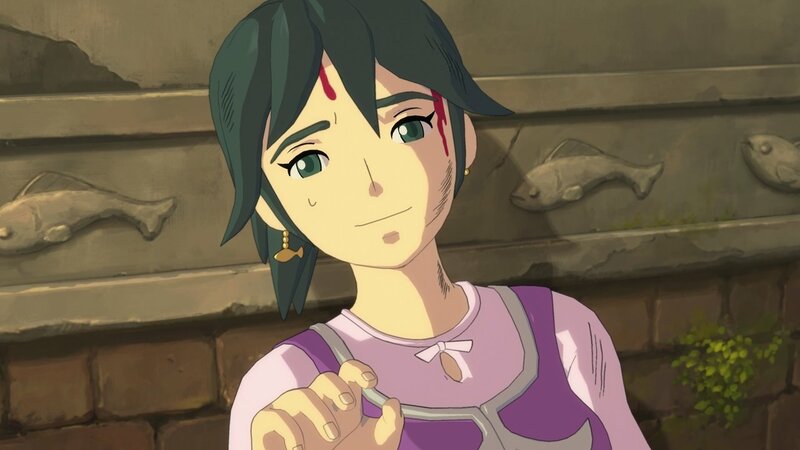 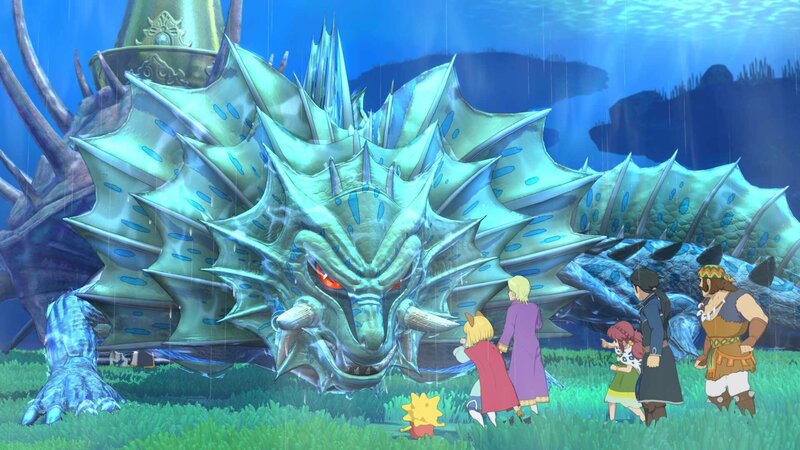 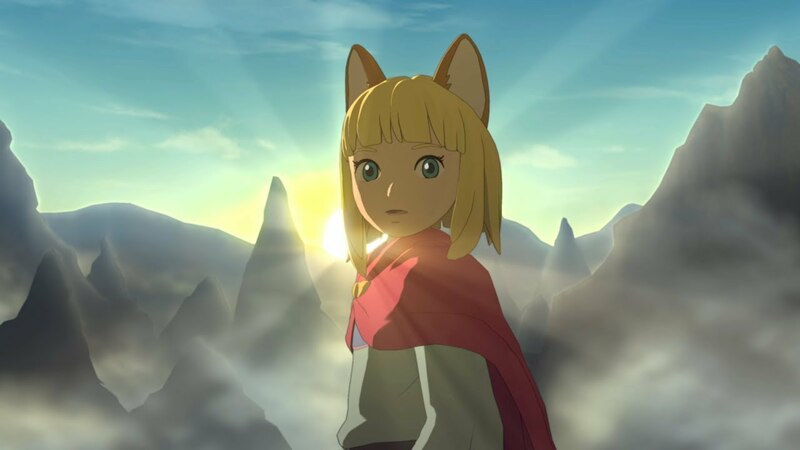 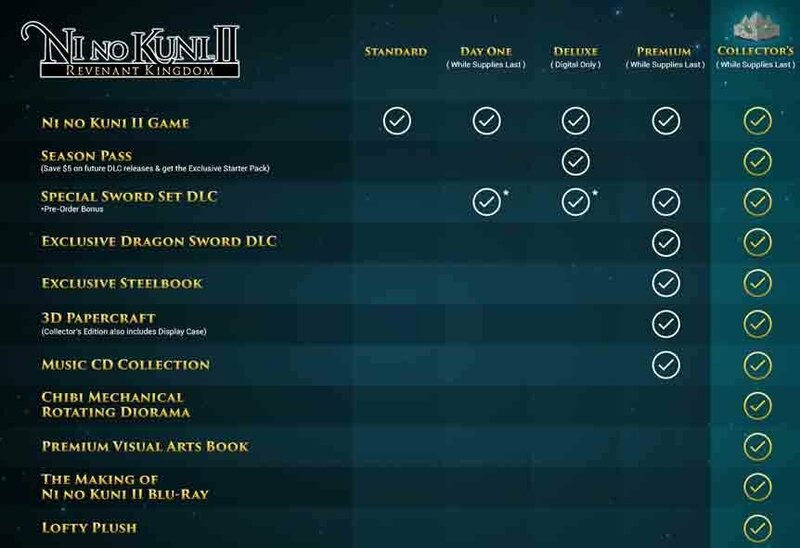 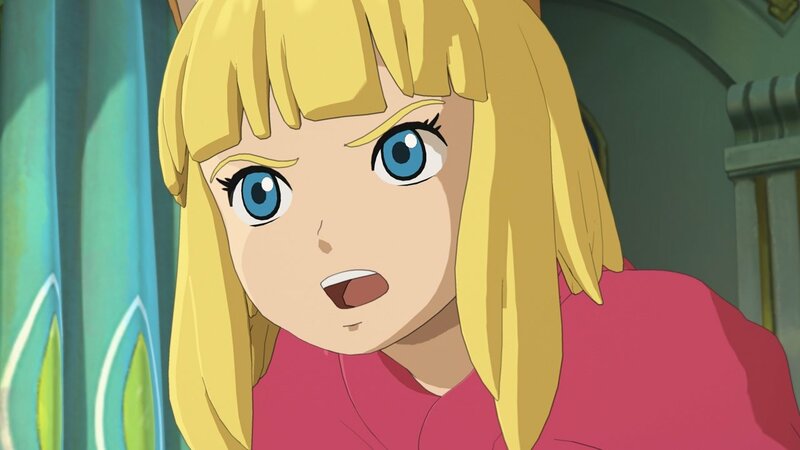 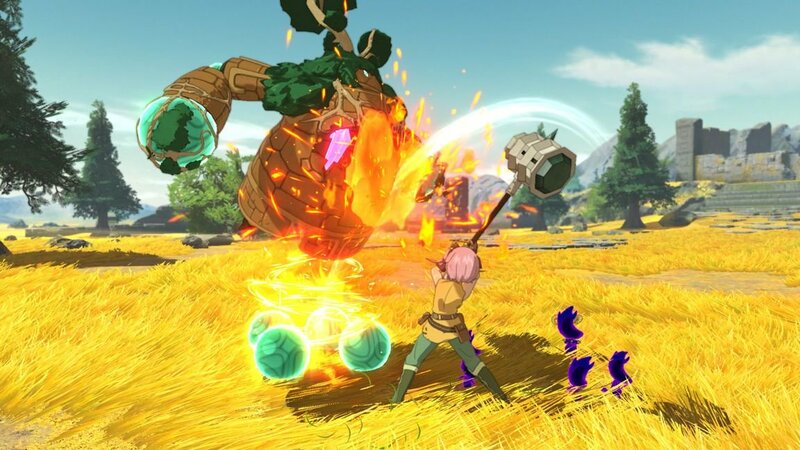 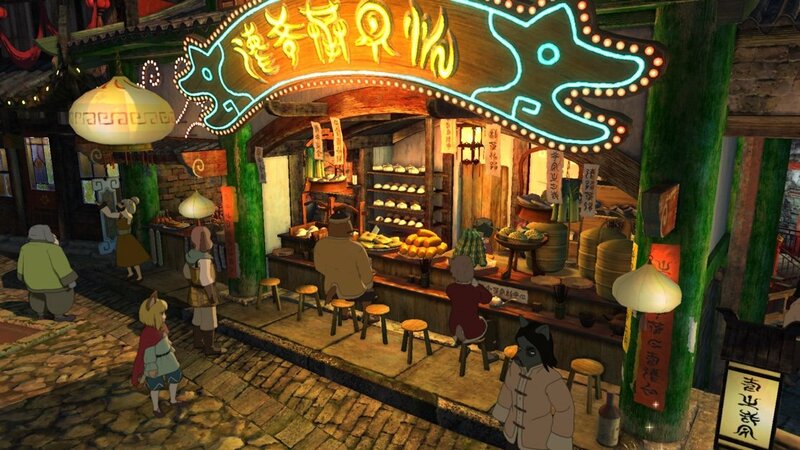 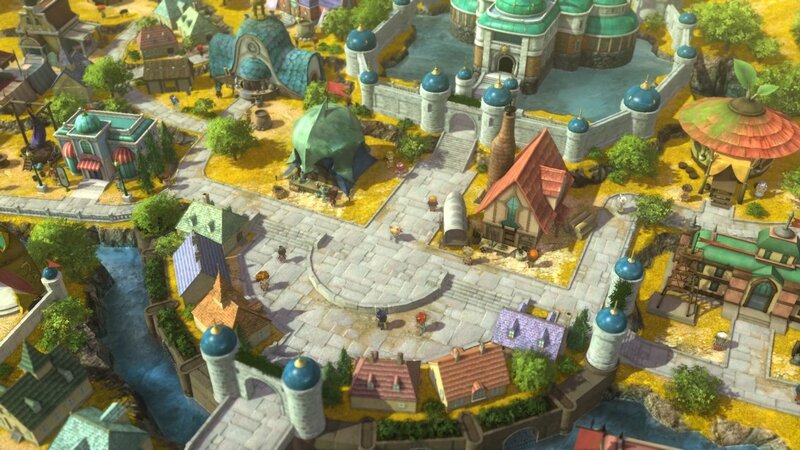 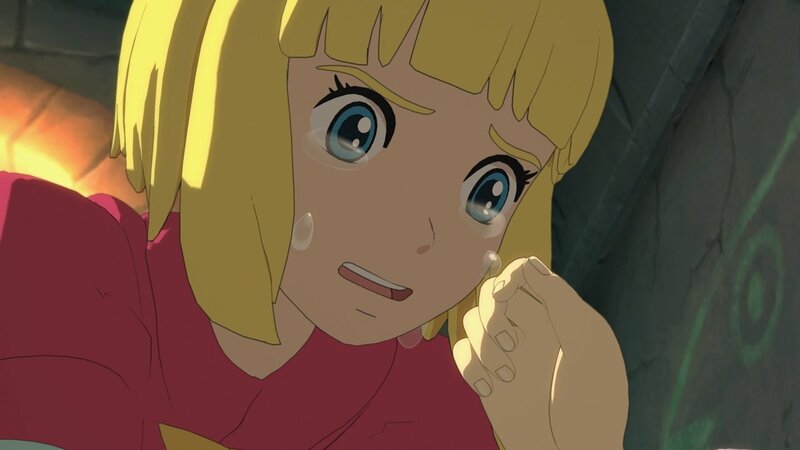 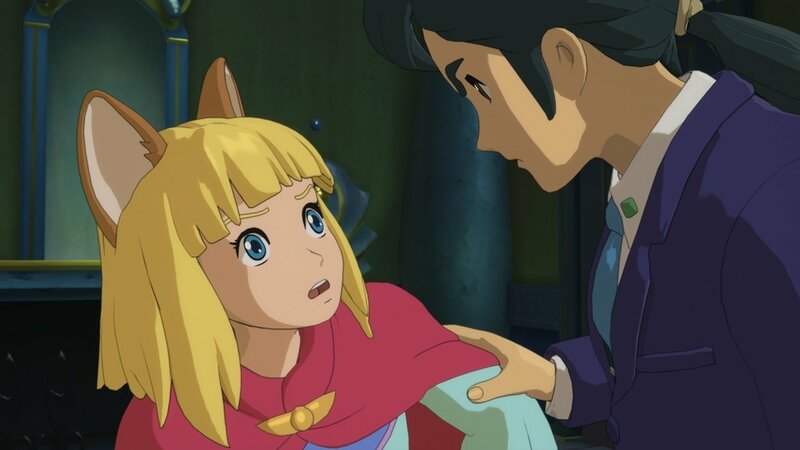 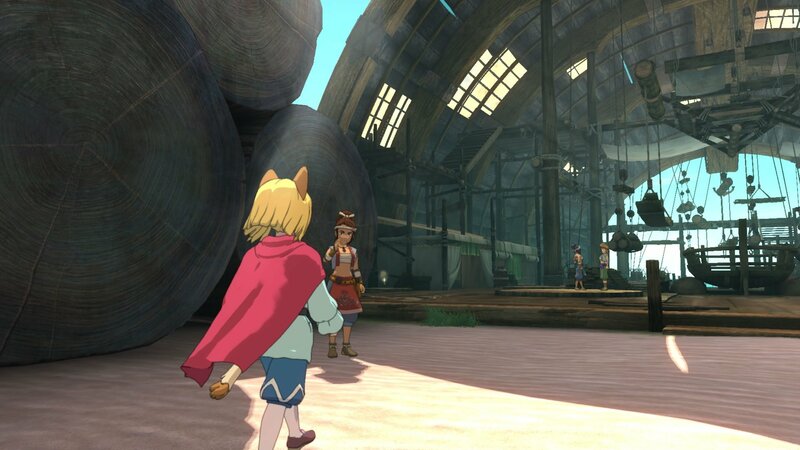 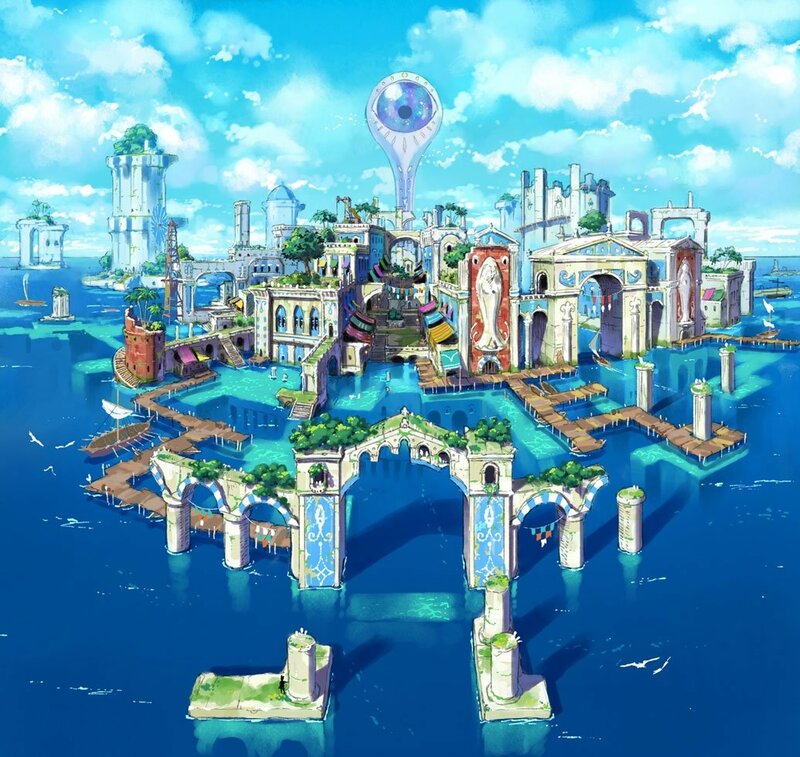 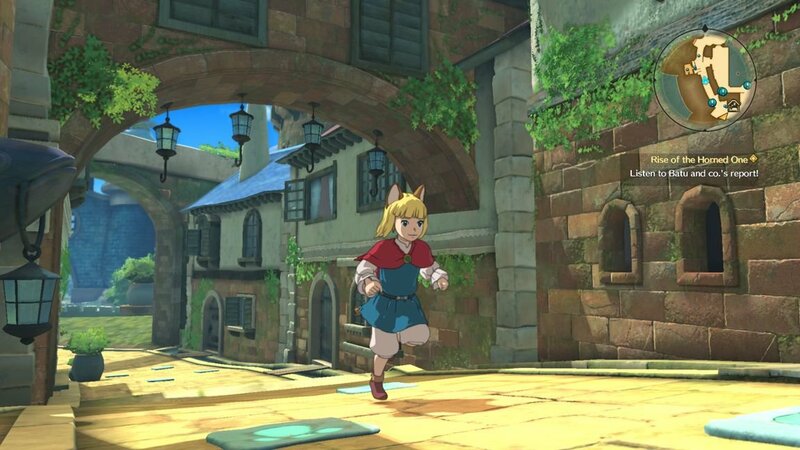 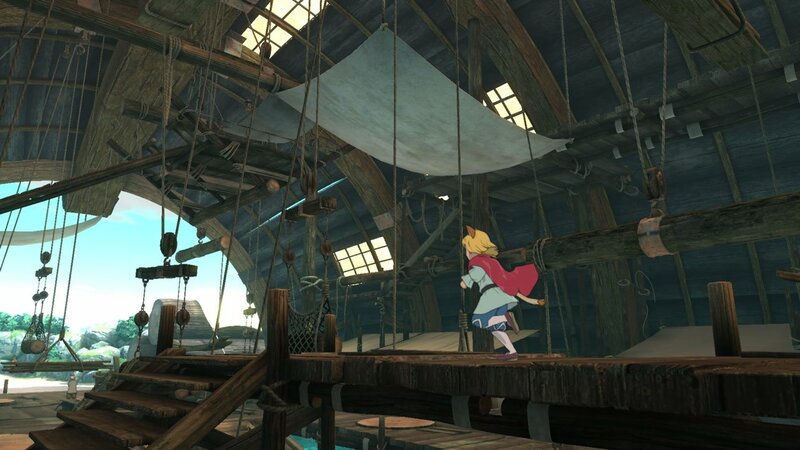 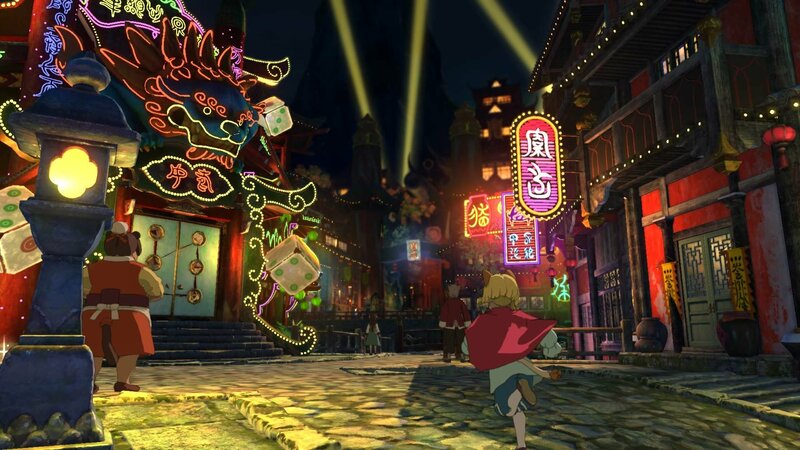 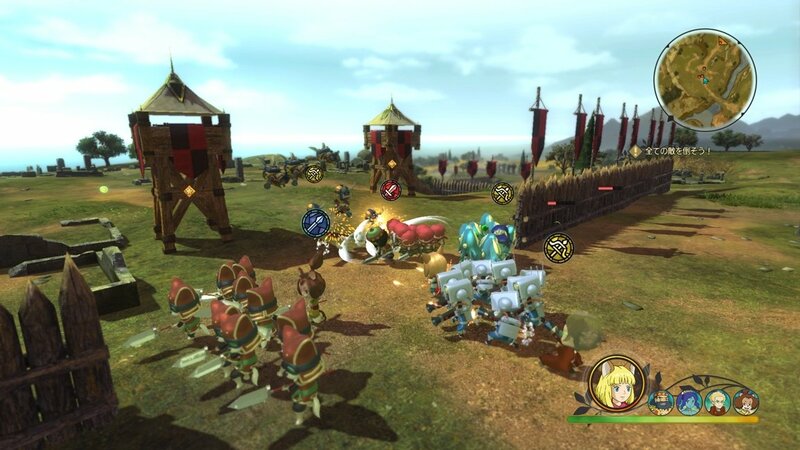 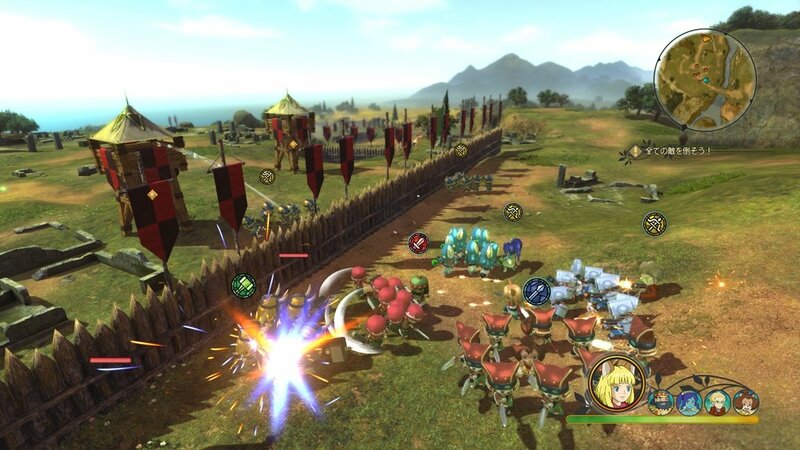 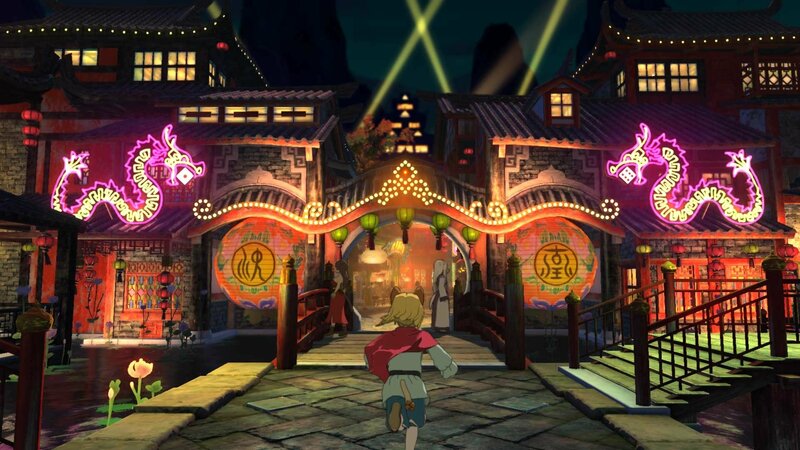 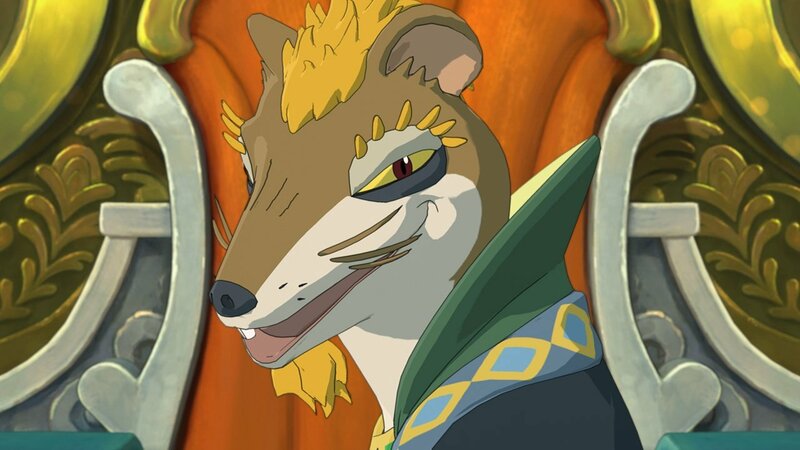 Ni no Kuni II: REVENANT KINGDOM™ & ©LEVEL-5 Inc. All rights reserved. 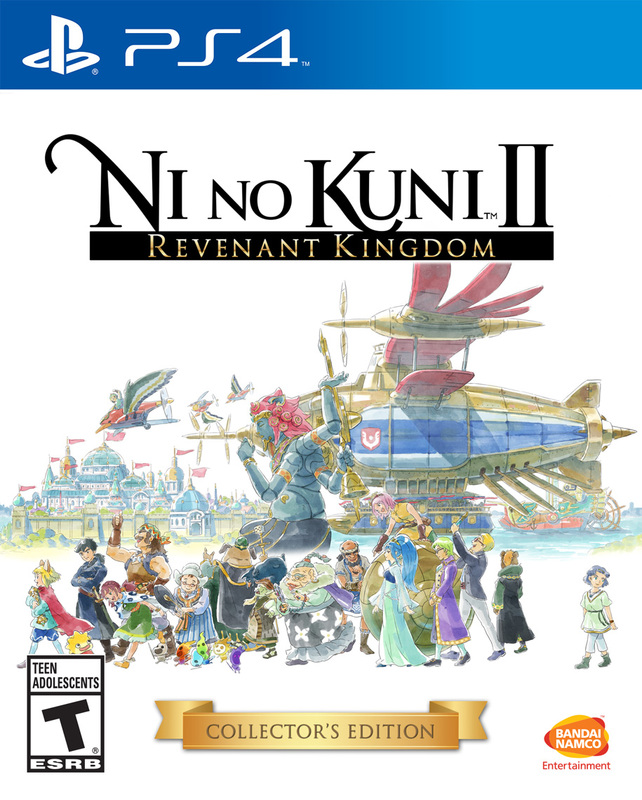 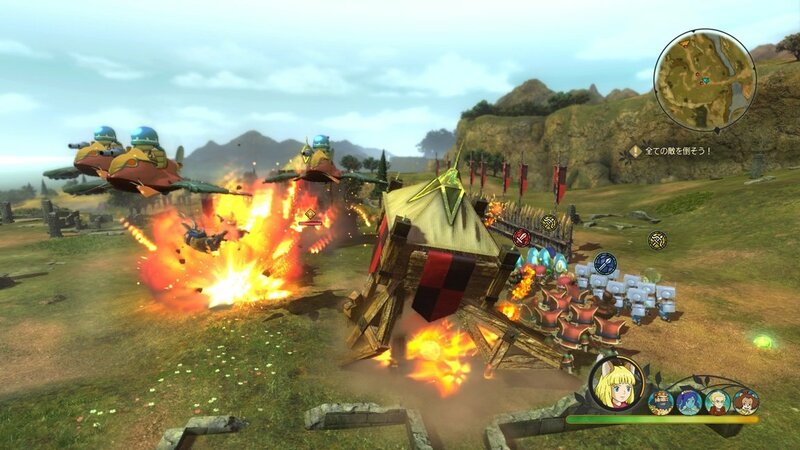 Published and distributed by Bandai Namco Entertainment Inc.